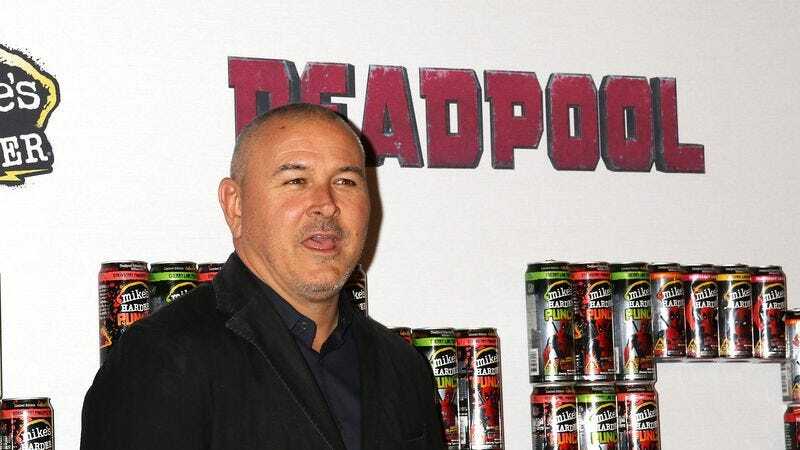 It’s been more than a year since the surprise success of Deadpool made its director, Tim Miller, a notable Hollywood name, a year that’s seen him depart the film’s high-profile sequel, bounce between a few different projects, and even get involved with Sonic The Hedgehog. Now, per The Hollywood Reporter, Miller has settled on a cinematic follow-up to the superhero farce, announcing that he’ll the latest director to try to bring William Gibson’s Neuromancer to the screen. Gibson’s pioneering cyberpunk novel has defeated a number of directors over the years, most recently Cube’s Vincenzo Natali, who abandoned his own adaptation in 2015. Miller at least has some high-profile back-up for his efforts to capture Gibson’s influential world of manipulative A.I.s, cybernetically modified street samurai, and hapless hackers; Simon Kinberg, one of the big names behind Fox’s X-Men franchise, is on board to help produce.